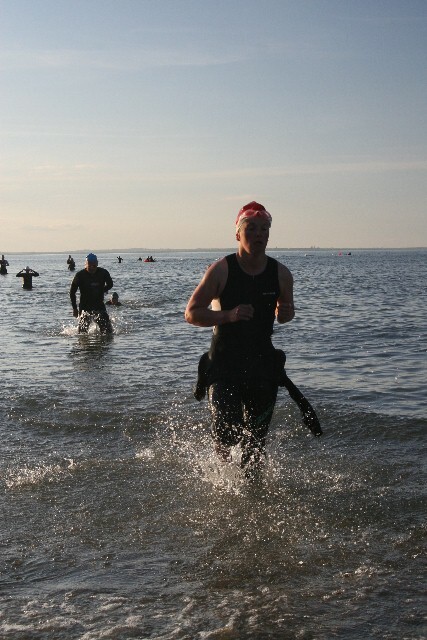 Challenging 2km Open Water Swim from island of Ireland's Eye to the Claremont Beach, Howth, Co. Dublin. Howth is a stunning fishing port set in North Co. Dublin. This is a swim not to be missed by any sea swimmer. Wetsuits are not compulsary but are advised. This event is suitable for Experenced and competent Open Water Swimmers Only.